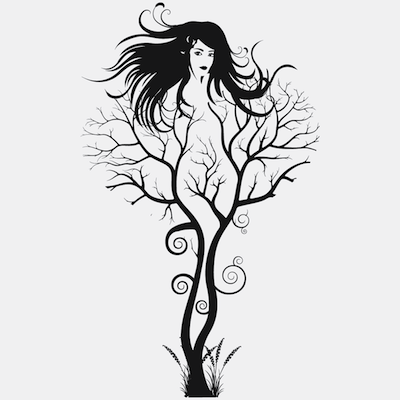 Our Abstract Tree Woman wall decal is one of the kind. 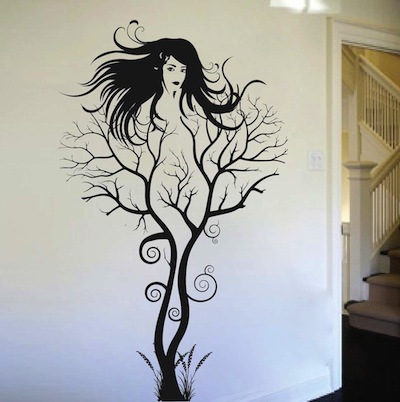 This decal is guaranteed to transform any dull room into a fantastic room! 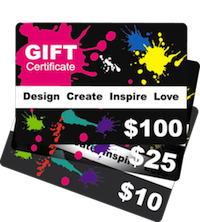 Available in over 40 colors and different sizes.